This exciting, modern and relevant programme of study is for Gr. 9 learners who want to complete a ‘specialised matric’ in Primary Agriculture. The programme is a skills, quality and knowledge based programme and is intended to directly respond to the priority skills demands of the modern economy in South Africa. The fast changing technological and management areas of the agricultural sector have created a huge need for people who have practical training. 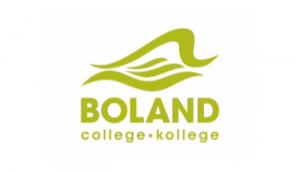 Boland College Worcester Campus offers practice orientated career training to prospective farmers, managers and agriculturalists. Careers: Farm manager, Supervisor, Farm owner, Agricultural sectoral manager, Farm assistant, Representative of agricultural produce, Junior farm manager, Agricultural production manager.